Methodology of educational research in collaboration with University of Nicosia. 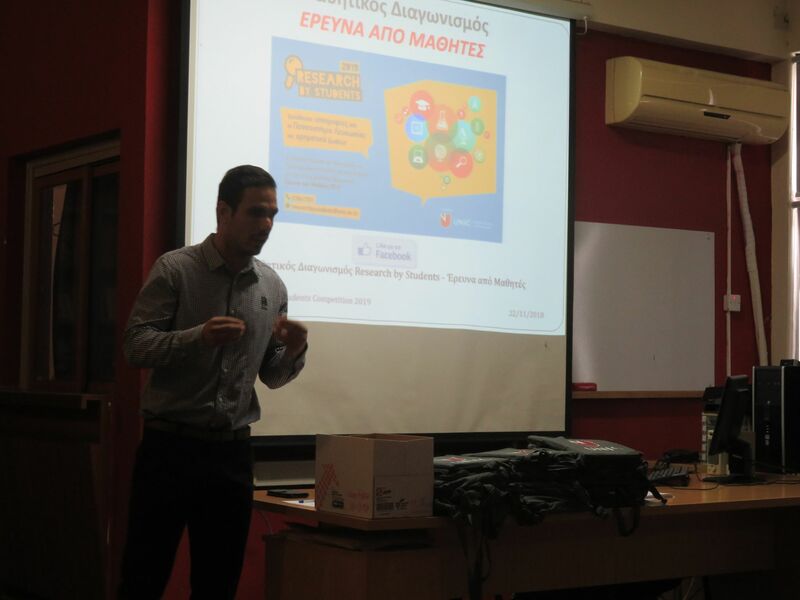 On the 22nd November 2018, Mr. Marinos Papaioakim, responsible for the Student Research Competition of the University of Nicosia, presented the Methodology of educational research at St. John’s Lyceum in Limassol. 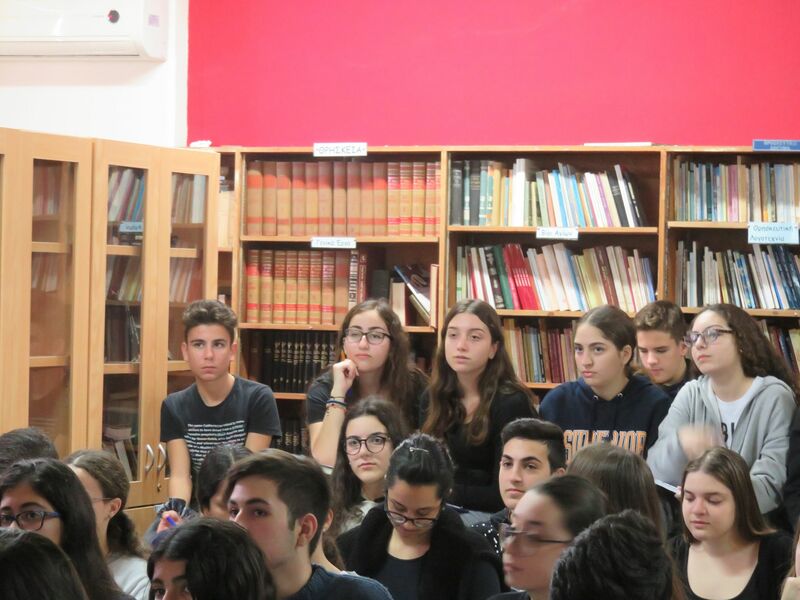 The presentation was given to more than 50 students from different high schools in Limassol, in the way to prepare, build and perform experiments and how to use proper research methodology. Educational research is an important contributor and can give feedback to the educational process. At St. John’s Lyceum more than six research projects are taking place. The students who participate in the experiments acquire important educational skills that will prove to be useful in their future academic and personal careers. 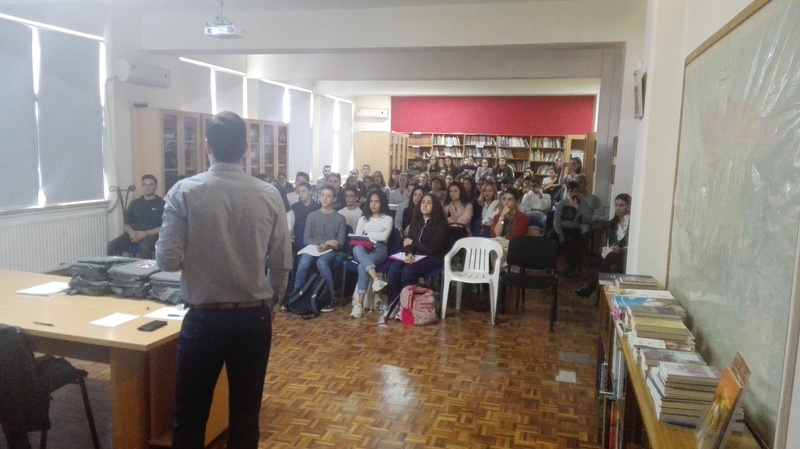 Students’ involvement in the research activities is within the framework of the European Program Erasmus Plus (GEOPARKS – NATURAL AND CULTURAL HERITAGE THAT JOINS EUROPEAN STUDENTS AND TEACHERS, 2018-1-PL01-KA229-050575_5) and the World Education Program that Lyceum Agios Ioannis participates. More than 20 students and more than 6 teachers from St. John’s High School participate in the research activities.